From coast to coast people are filing lawsuits against the manufacturer of Prilosec, one of the most widely prescribed heartburn drugs. Prilosec lawsuits claim the medicine to have multiple dangerous side effects that AstraZeneca failed to warn about. Those who experienced a serious side effect after taking Prilosec, such as a kidney injury, may be eligible to file a Prilosec lawsuit to obtain financial compensation for their injuries and medical expenses. Our Prilosec lawyers are providing free, no obligation lawsuit evaluations for people who suffered injury from Prilosec. Why File a Prilosec Lawsuit? 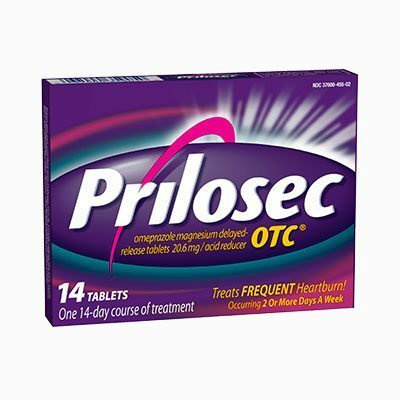 Multiple studies indicate that doctors often overprescribe Prilosec for patients suffering from heartburn. Every year, AstraZeneca Pharmaceuticals advertises Prilosec to people struggling with heartburn without providing proper warnings about the severe side effects of using Prilosec. Several times Public Citizen petitioned the FDA to change the warning labels on all proton pump inhibitors to include some of the dangerous side effects. While the FDA agreed to make some minor changes to the labels, they did not include every side effect Prilosec causes, such as kidney damage. Medical studies have shown that Prilosec may be responsible for several dangerous side effects, and people who suffered these side effects are filing Prilosec lawsuits because they were not properly warned. Twice-daily use of a proton pump inhibitor like Prilosec increases chances of developing a chronic kidney disease by 46 percent. According to a study conducted by the U.S. National Institutes of Health, people who have taken Prilosec twice a day increased their chances of developing chronic kidney disease by 46 percent, versus a 15 percent increase in those taking Prilosec once a day. The American Medical Association found that people who take a proton pump inhibitor such as Prilosec have a 20 to 50 percent higher risk of developing chronic kidney disease compared to those who do not use Prilosec. Prilosec was already linked to side effects such as kidney injury. However, only recently scientists linked the drug with chronic kidney disease that over time can lead to kidney failure. Treatment for a kidney injury such as acute interstitial nephritis can be very expensive, often leaving patients in difficult financial situations and under tremendous financial pressure. If you or a loved one took Prilosec and suffered a kidney injury or other serious side effect, contact our Prilosec lawyers today for a free, no obligation consultation. There is no obligation to pursue a Prilosec lawsuit and no cost to you – we want to help you get the best legal counsel and are happy to answer your questions. If you developed a serious kidney injury after taking name brand name Prilosec, you may be entitled to financial compensation. Contact a Prilosec lawyer today for a free lawsuit evaluation. What Do Prilosec Lawsuits Claim? Prilosec lawsuits are being filed in courts across the country, seeking to hold AstraZeneca accountable for manufacturing a dangerous drug and not properly warning patients about the serious risks from Prilosec. NastLaw attorney Daniel Gallucci is helping to lead the lawsuits against Prilosec and other proton pump inhibitors like Nexium and Prevacid. Mr. Gallucci has spoken about the lawsuits at several national conferences, raising awareness about the serious nature of the injuries caused by these drugs. 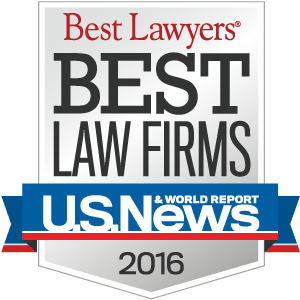 Our Prilosec Lawyers have over 100 years of combined experience litigating dangerous drug lawsuits. 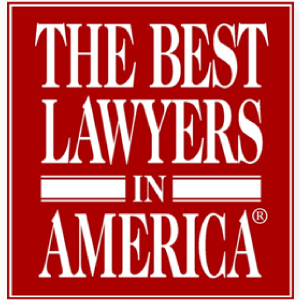 NastLaw attorneys fight for victims, so you can be assured that you will receive vigorous and aggressive representation. If you or a loved one suffered a serious kidney injury or developed kidney disease after taking Prilosec or another proton pump inhibitor, you may be eligible to receive financial compensation for your injuries. If you have any questions at all, please contact our Prilosec lawyers for more information. 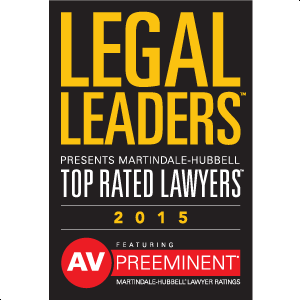 There is no cost or obligation if you contact us – we want to help you get the best legal representation available.